A love of books is something that I hope to pass on to any child I teach. That being said, the amount of contact time that children have with their class teacher is limited. I hope that through blogging about books that you will know what to look out for on a visit to your local library or to the book shop. Reading to your child or providing books for him/her to read has the potential to influence their lives in such a positive way. Take a moment to read this poem and ponder just how powerful reading can be!!! 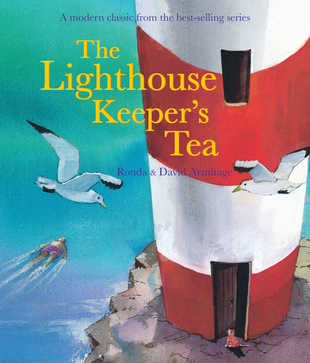 Here is a really nice series of books that have a summer vibe about them. 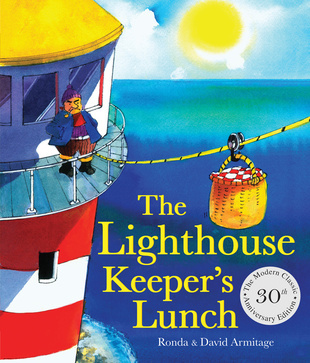 My class really, really enjoyed The Lighthouse Keeper’s Lunch. 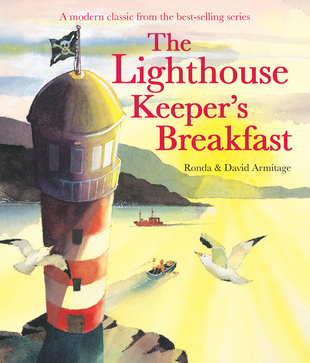 It is only one from an entire series of books by Ronda and David Armitage. They would make a lovely summer read! Memory Book to mark the end a another school year. Please, please, please vote for missmernagh.com!! !